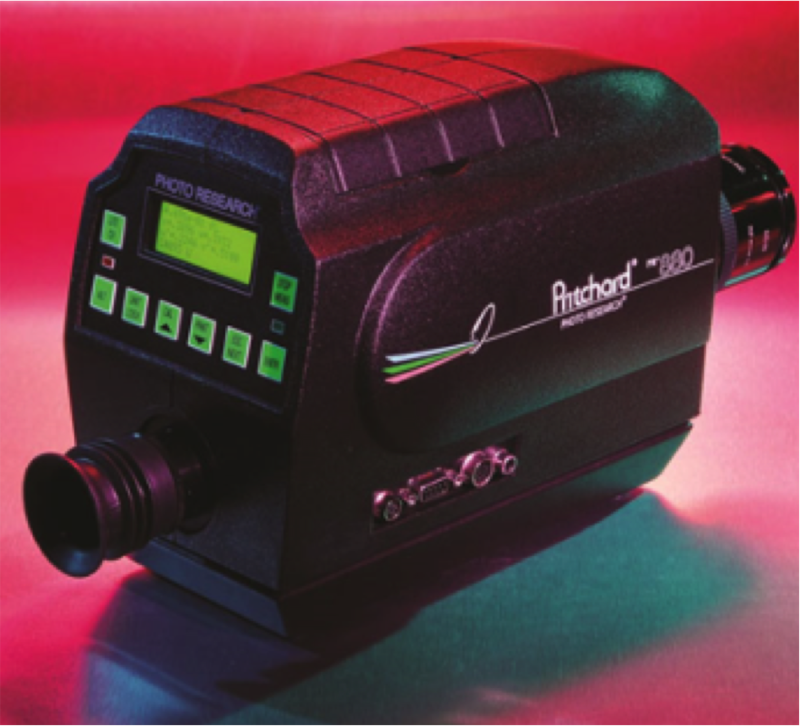 The PR-880 is the only fully automated filter photometer available today. We've automated the measuring apertures (5 standard sizes), the filter turrets, the measuring (zero) shutter and viewing (eyepiece) shutter. Information display performance is continuing to improve at an almost exponential rate. Of these improvements, one of the most important is luminance contrast. To achieve improved contrast ratios, display manufacturers are striving to make black blacker. In parallel with improvements in performance comes an increased level of difficulty in measuring the ever decreasing luminance levels. 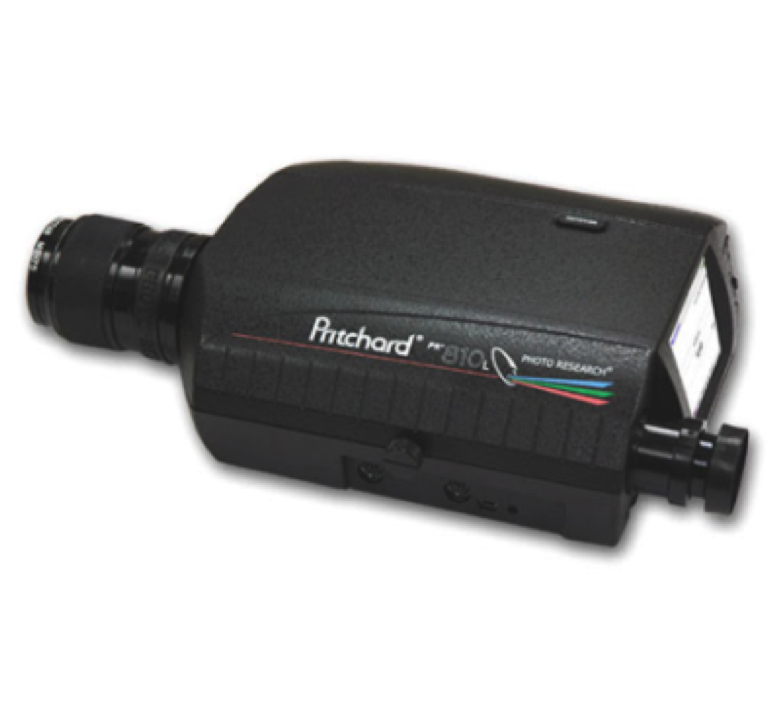 The PR-810 and PR-810L are designed to not only meet but exceed these demands. 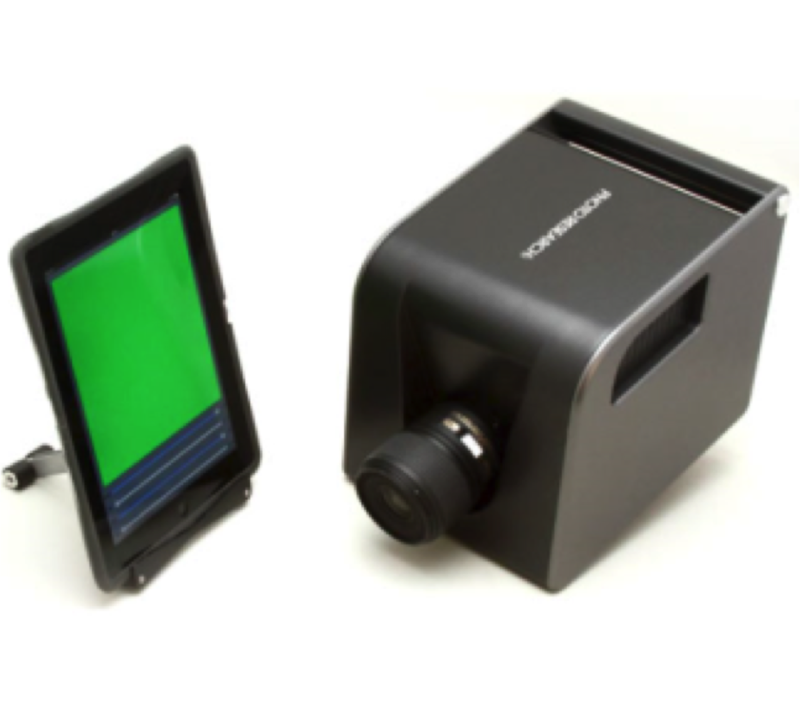 PR-900 is the first commercially available 2D imaging colorimeter. 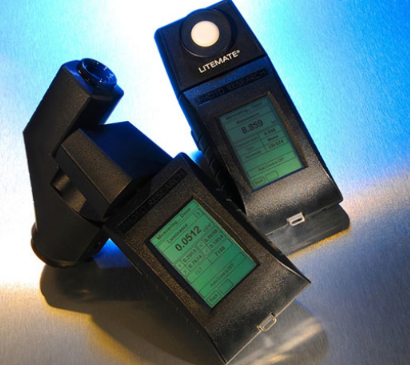 This technology has become an essential solution for reducing the time it takes to analyze devices requiring a multitude of measurements such as automotive and aerospace displays / clusters with time savings being realized in the R&D, QC and production spaces.